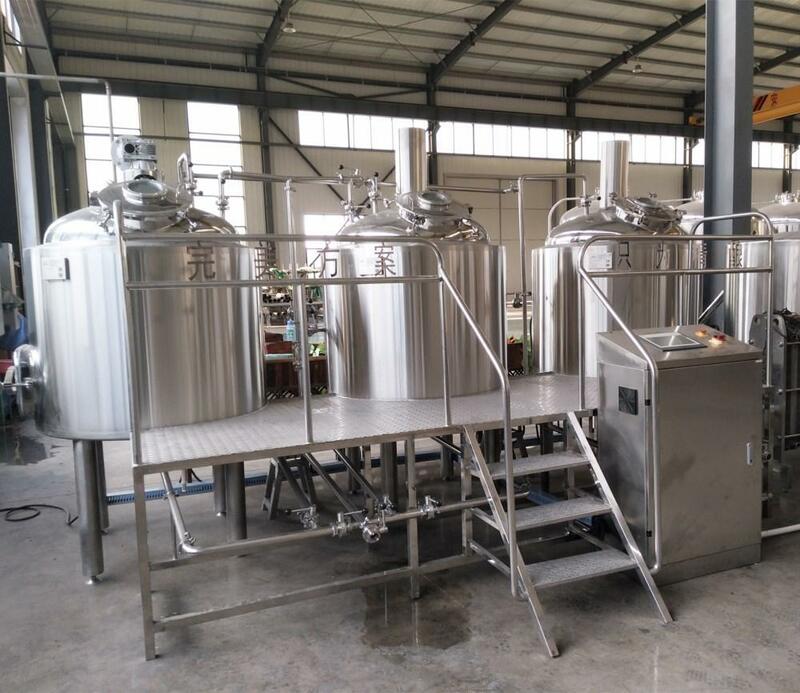 This is the configuration of 1000L brewing system for your reference. 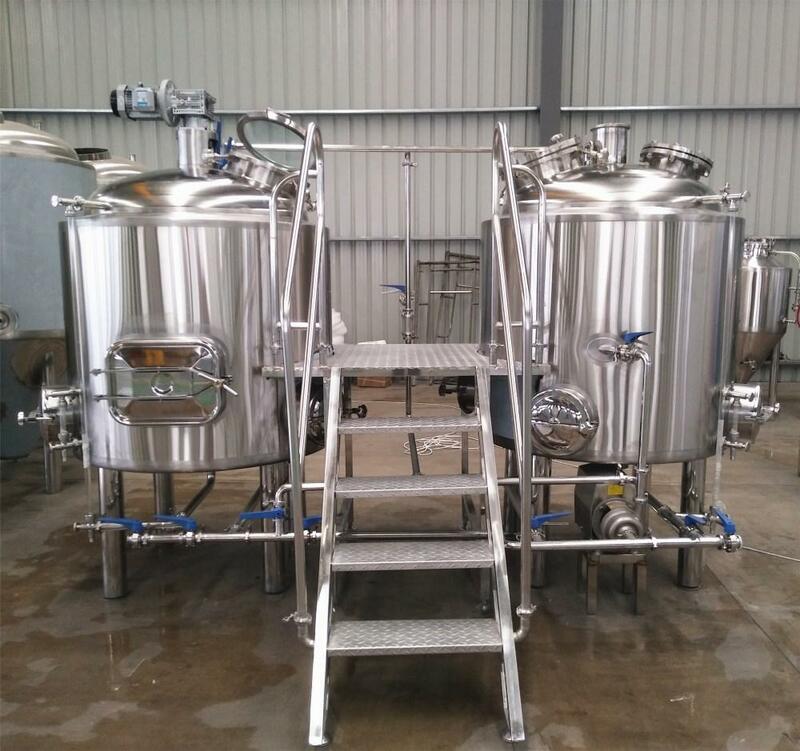 - Beer bottling machine: bottle washing machine, filling&capping machine, labelling machine. 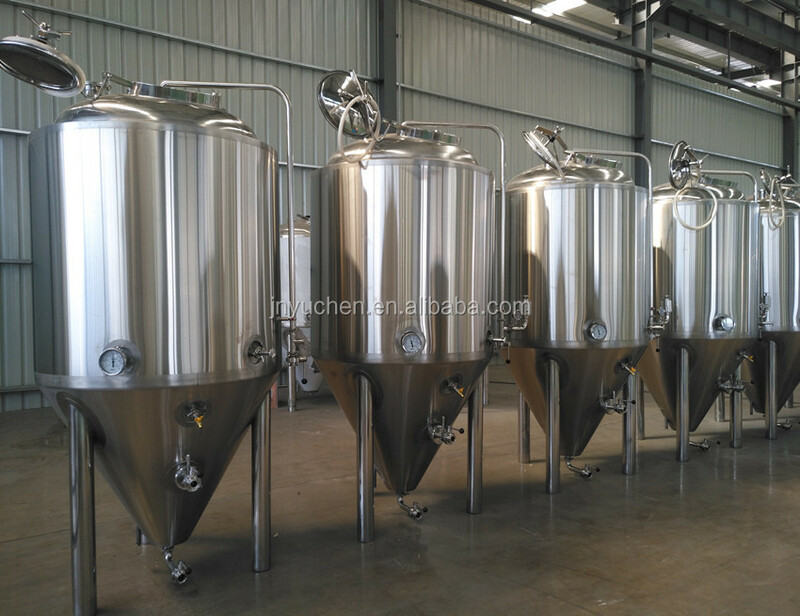 -Beer kegs(10L,20L,30L,50L...), USA standard kegs. 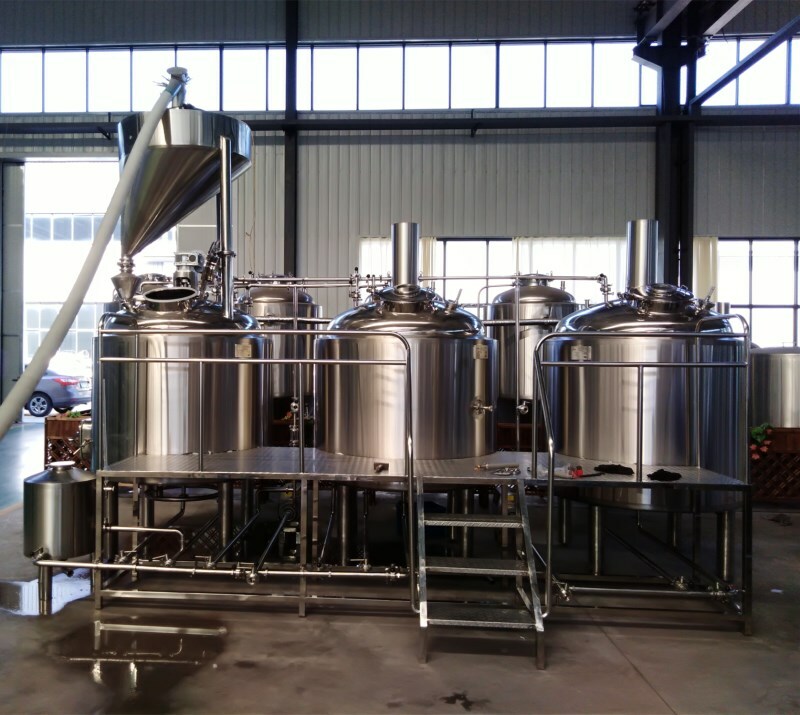 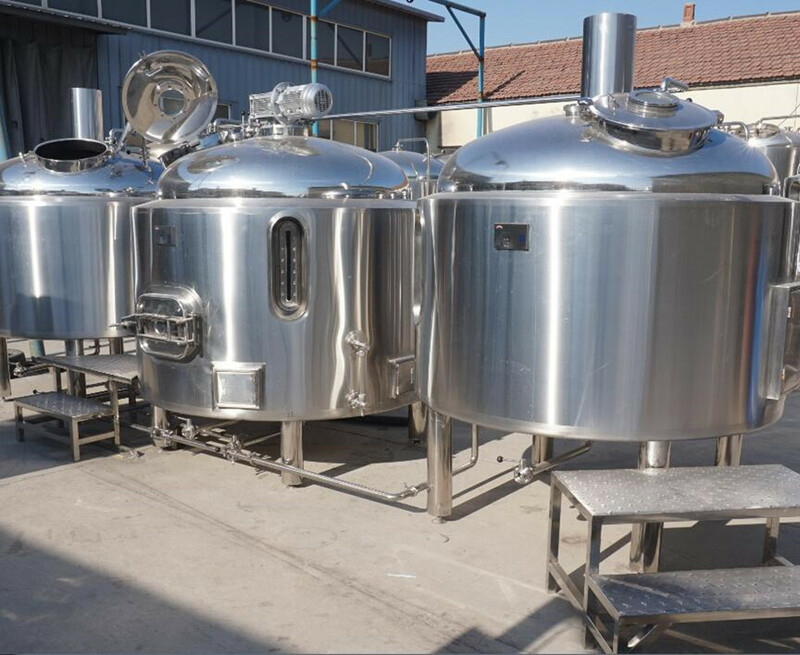 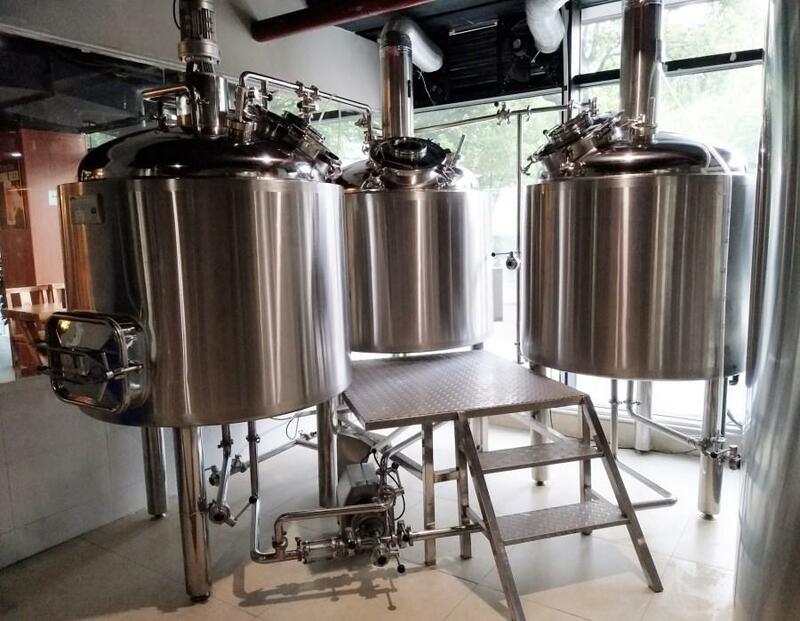 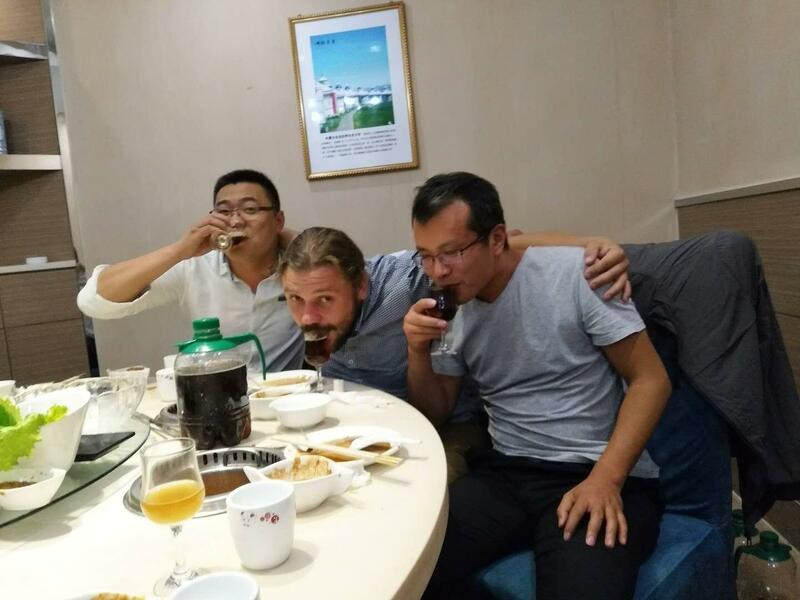 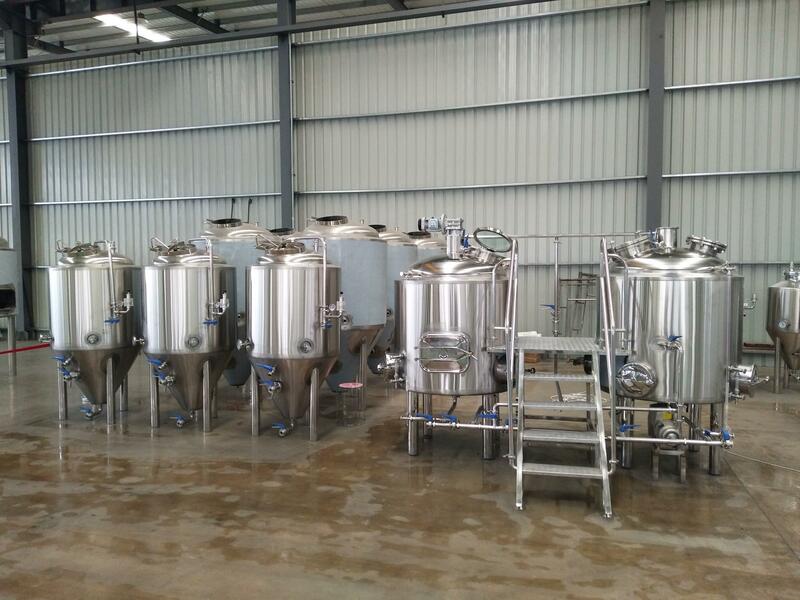 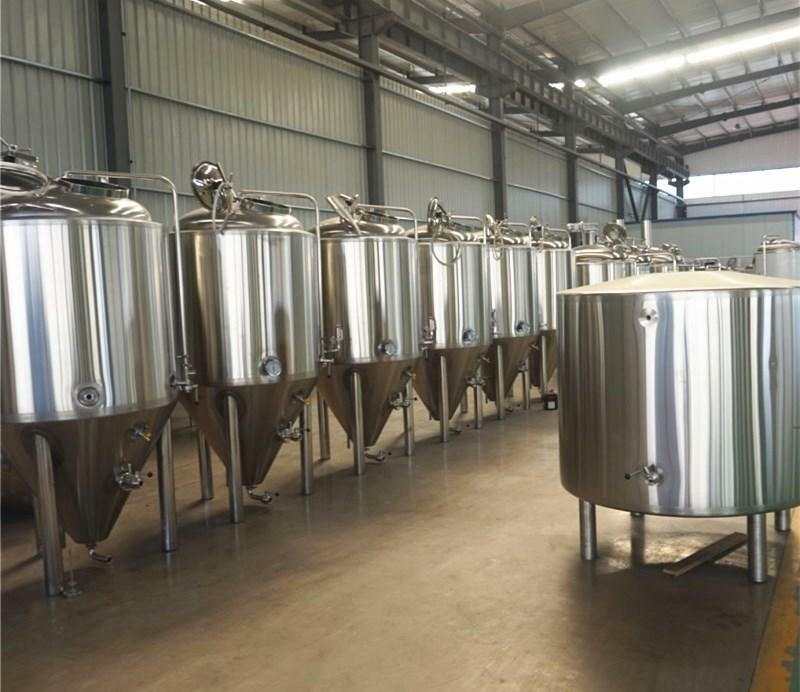 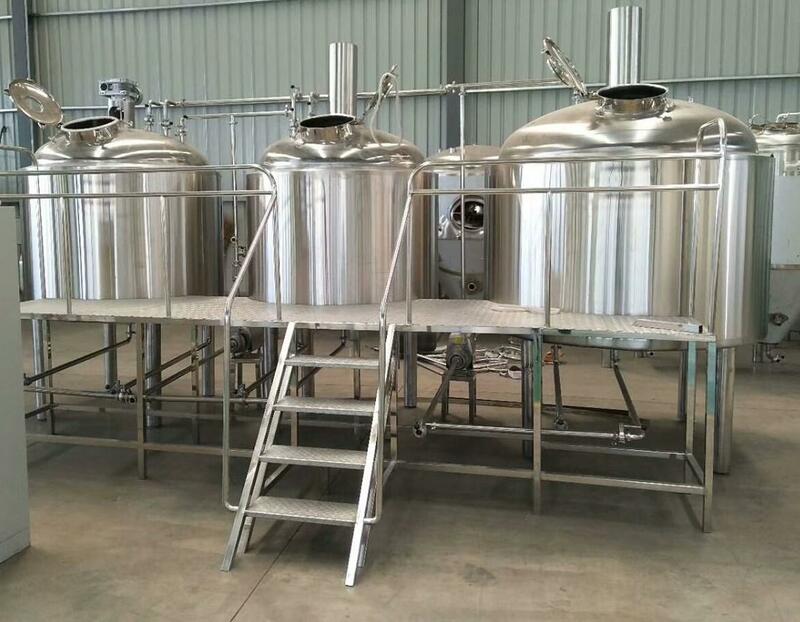 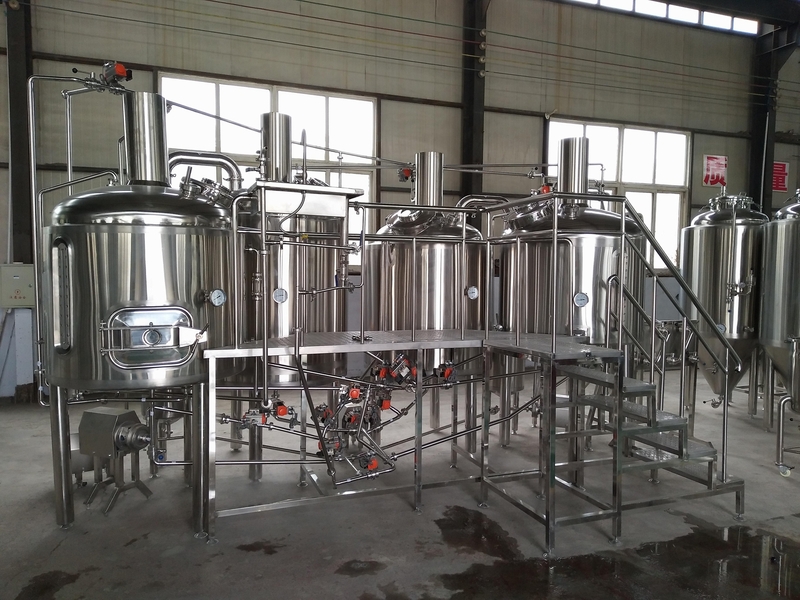 We, Jinan Rainbow Machinery Co., Ltd are a professional manufacturer and leading supplier of good quality beer brewing system, ranging from 100L-20000L per patch (used for home, pub/hotel/restaurant, factory, etc.) 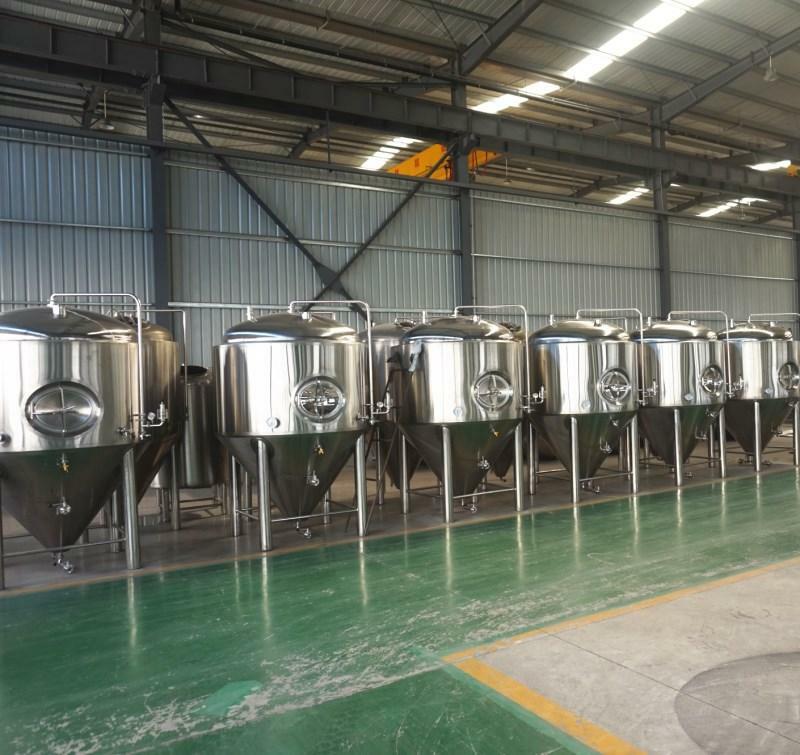 at a competitive price, with product design, production, sales, and installation support.